The culinary word is driven by Michelin Stars and Best Restaurant lists. Chefs covet the mighty star, and wait with anticipation on see their annual ranking in lists. The dining public wait as well, always curious which restaurant they should eat in next. 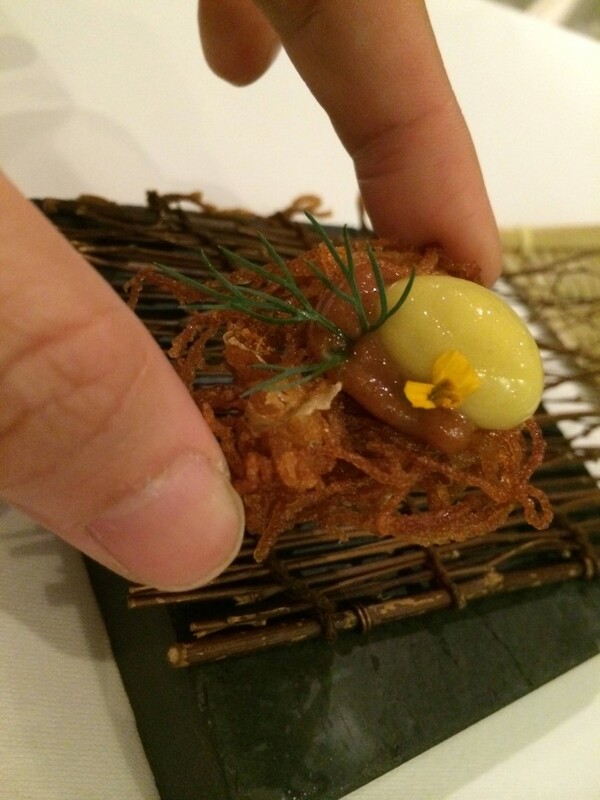 I am certain many chefs in Asia are biting their nails now. San Pellegrino’s Asia’s 50 Best Restaurants 2015 will unveil its list on March 9th in Singapore. Think of it as the Oscars of Asia’s restaurants. On this night, chefs’ whites will take a break, as they party with fellow chefs, restaurateurs, and media. For this food journalist, it is an exciting time to get to know some Asia’s best chefs and even learn from the World’s Best Chefs like Daniel Humm from New York, Virgilio Martinez, Gascon Acurio, all flying into Singapore this year. While Food Network and other TV shows portray chefs to be characters, surprisingly I found them to be meek and mild mannered in last year’s awards night. Perhaps, many chefs are really introverts who have just learned to be come extroverts for their work. While the chefs take the spotlight on this night, the real stars for the rest of the year are their restaurants. The Michelin guide, Asia’s 50 Best, and the World’s 50 Best are great guides to consult. But ultimately, YOU as a diner will make the final decision when you try a restaurant. Allow me to put the spotlight on Gaggan, who ranked #3 in Asia’s 50 Best and #17 in the World’s 50 Best Restaurants in 2014. That is quite a feat, especially since the restaurant just opened in 2011. Last November, I flew to Bangkok with my single-minded agenda to interview Chef Gaggan Anand and sample his cuisine for my article in Foodservice Consultant Magazine. Shortly after I landed, an apologetic Gaggan called my phone to say he was not feeling well. He will not be in the restaurant for the evening service, but promised to be well enough to show me his Bangkok the next day. He said it would be better this way. “Let the food speak for itself,” he confidently said. While I am comfortable dining by myself, there are some moments in restaurants when it feels awkward. This was one of those moments. Gaggan’s PR person, Meenakshi was on hand to welcome me. But knowing I am alone, they don’t really know whether to fuss about me or leave me alone. Nacho’s molecular mixology wizardry worked. 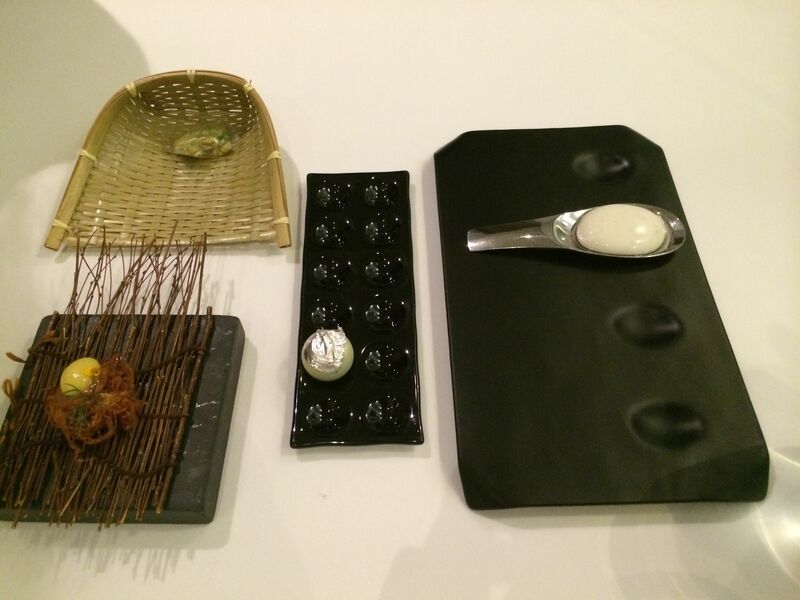 The awkwardness dissipated once I started to work my way on the sixteen course Best of Gaggan Tasting Menu. With every course, I was like a little kid, waiting to be surprised. The first course- Street Eats from India- was fun! The four elements are familiar to Indians with Gaggan’s clever spin on them: yogurt chaat, spiced nuts in an edible plastic bag, chocolate pani puri, and Potato2-some crispy and liquid. He had me at the edible plastic bag, bringing back happy memories of eating The White Rabbit Chinese candy’s edible wrapper. While I was not familiar with Chaat and Pani Puri, that didn’t take away from the well-executed food before me. 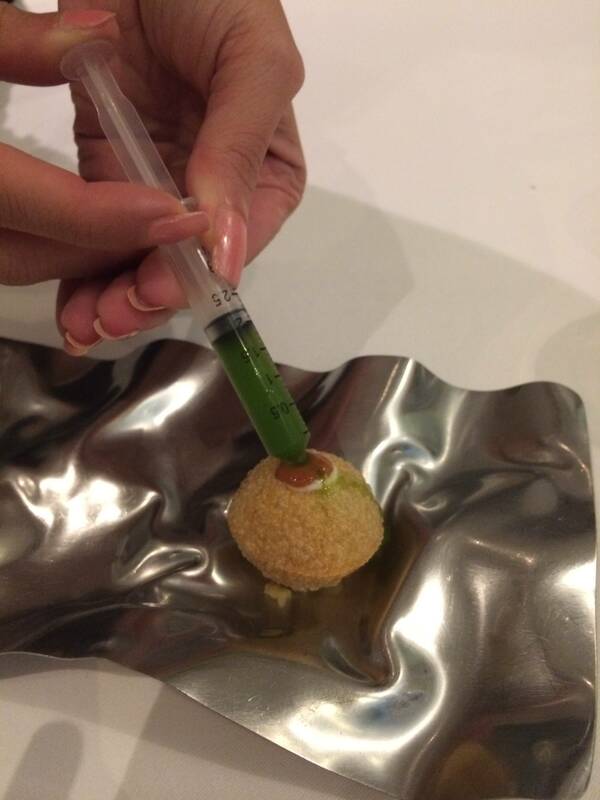 Meenakshi wanting to explain Pani Puri, brought in a traditional fried version with a syringe for the green sauce. 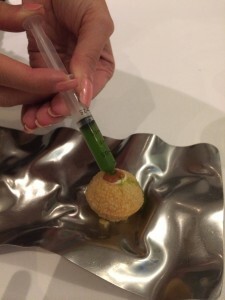 No chef has served me Viagra before… So when Gaggan serves me Viagra, I pay attention. Before me was a freshly shucked oyster, Yuzu spiced Marinated apples and horseradish ice cream and lemon air. I don’t like oysters cooked. I prefer them raw, in their pristine fresh luscious state. Gaggan’s take on Viagra, didn’t take away from the oyster’s decadence. The citrus from the Yuzu and spiciness of horseradish only complimented my favorite aphrodisiac. The next course was simply called Sandwich. But oddly there is no bread. When you hold it in your hands, you immediately notice the delicate feel of the onion water baguette (think foam). But when you bite into it, you enjoy the foie gras mousse’s richness nicely complemented by the hazelnut candy and onion chutney. 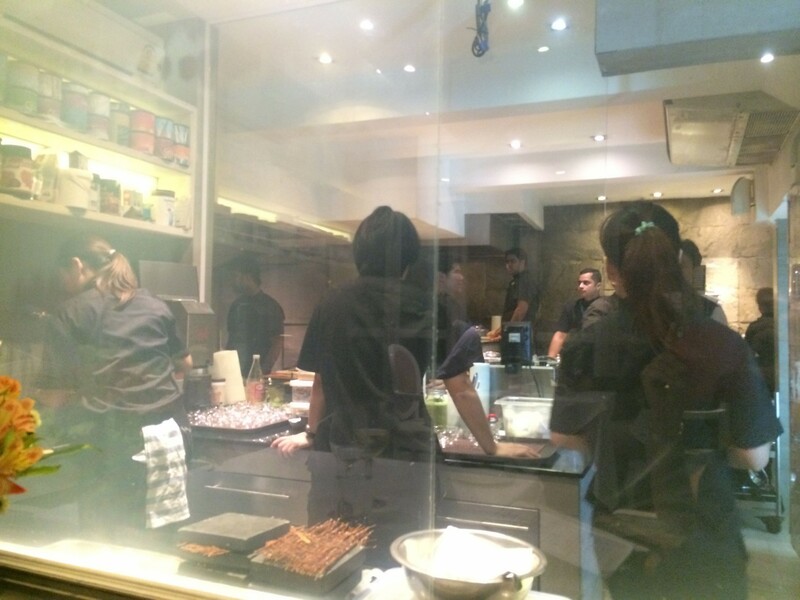 Once the service started, the glass cleared out to reveal the chefs working in the kitchen. In between courses, I would shift my attention to my right watching the chefs at work. I was right at the chef’s table with only a glass separating me from the kitchen. But inside are young chefs dressed in black. 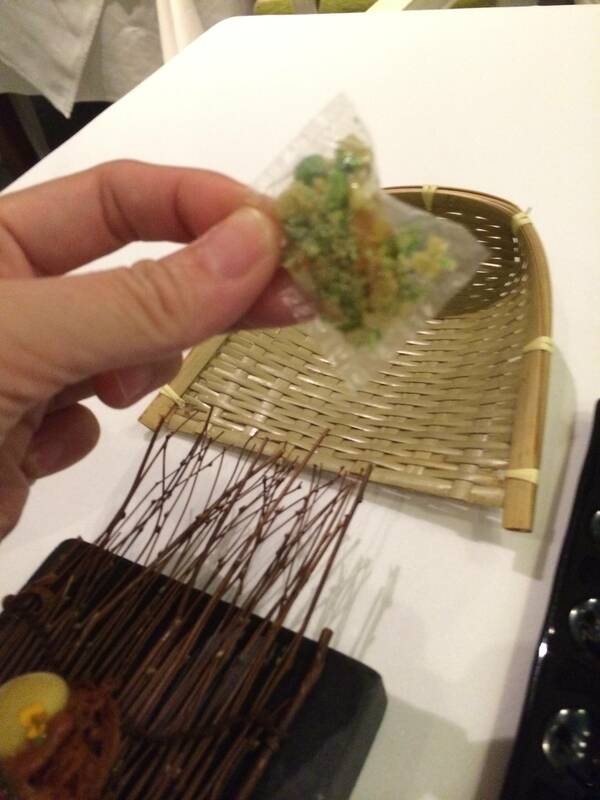 I was told if Gaggan were around, Led Zepellin or Pink Floyd would be playing in the kitchen. It was the youngest and most pleasant group of chefs I had ever seen. Most of them must have been only in their twenties, but you could see the friendly banter as they worked together. Course after course, I let Gaggan and his young team of chefs amaze me. Meenasha, a lawyer who turned back on her legal career to work full time as Gaggan’s PR, kept telling me how she loved BEST MEMORY: Free-range lamb chops sous vide, grilled, and finished with almond saffron oil. Perhaps, her build-up was too immense. The dish was delicious, but did not wow me as I had anticipated. I truly enjoyed the LAND OF LUNGI- coldwater Altantic Lobster cooked in chameen style malabari curry. The lobster was perfectly cooked, tender and still juicy. The sauce I could happily pour all over white jasmine rice and eat all day! 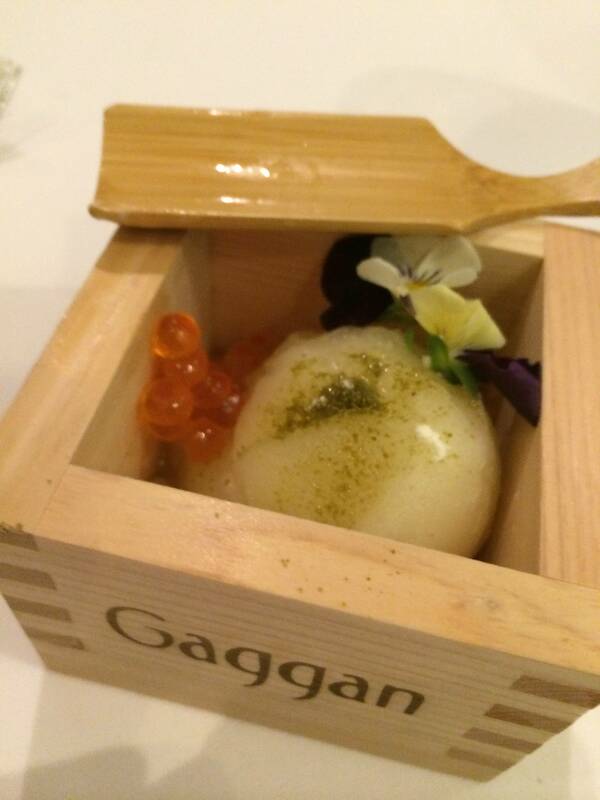 Seafood is obviously Gaggan’s strength. His TREASURE SHELLS, Norwegian diver scallops, Bengali mustard, cognac, and spiced sour cream were definitely a hit with this island girl. While Gaggan may be an innovative, crazy, rockstar drummer, and lover of Pink Floyd and Led Zepellin, there are some things he doesn’t mess around with. BRITISH NATIONAL DISH is what he calls the ubiquitous famous Indian dish home-style Chicken Tikka Masala accompanied Naan Bread. He didn’t fiddle with the bread or the masala. And this Naan and Masala loving diner was extremely happy. 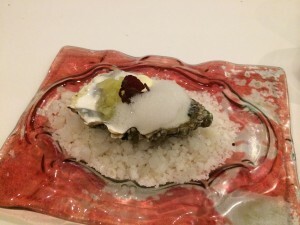 When I interviewed Gaggan, I also learned his deep respect for Ferran Adria. 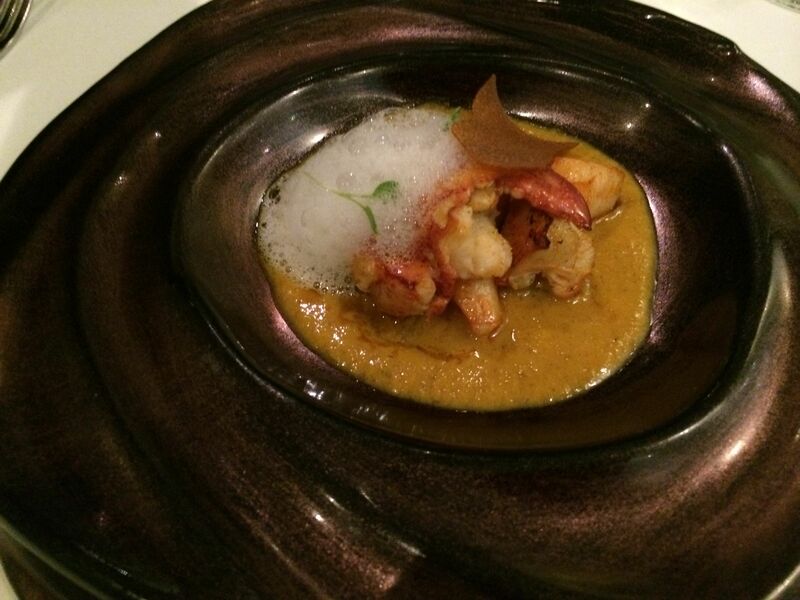 He told me, “Ferran is my religion.” Before opening this restaurant, Gaggan did an internship with Ferran Adria. He called El Bulli 18 times determined to learn from with the great Spanish chef. His persistence paid off, and they let him train with them. Somewhere along the seventh or eight-course, my tummy told me I was already full. In grad school, I worked as waitress serving Cheong Liew’s degustation menus. In the sixth or seventh course, my diners would ask me how many more to go. 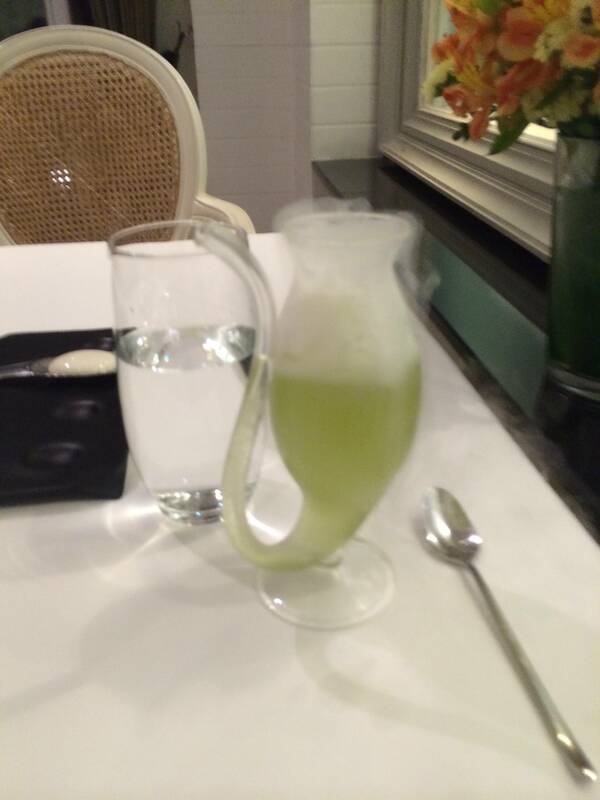 At Gaggan, I soldiered on ate. I enjoyed excitement of the delicious surprises with every course. The last three courses were desserts. And I believe one always has room for dessert. As if he got the memo that I am serious chocoholic, the 16th course could not have been better. A female chef walked out with a chilled marble slab then on the spot plated I LOVE CHOCOLATE: five acts of chocolate in different textures and tastes plated at the table. And, yes, I finished it. 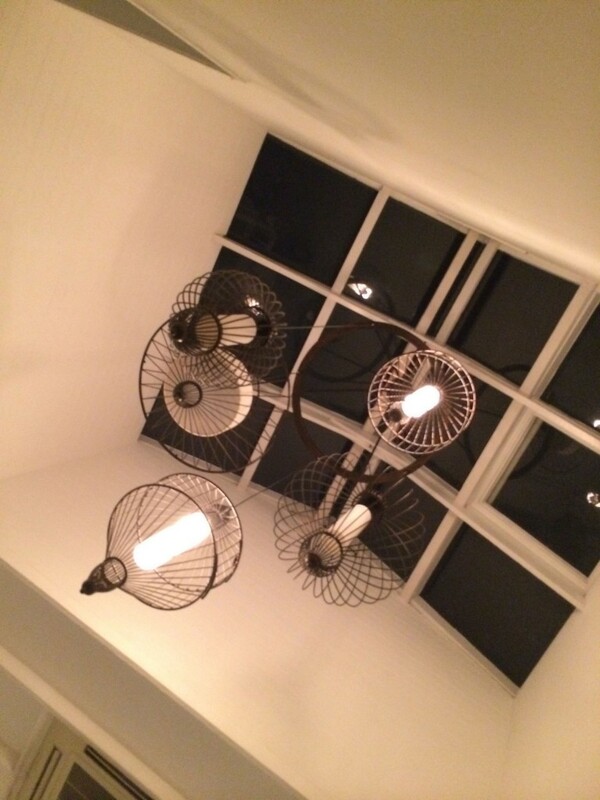 With my belly full and my mind aptly stimulated, I wandered around the restaurant. I walked into the kitchen to meet the motley crew of young international chefs working at Gaggan from Spain, Thailand, and other parts of Asia. Then I continued my tour to the second floor, where the chef’s book collection is available for diners to see and read. His next project is a Food Lab and a bar set to open in March. 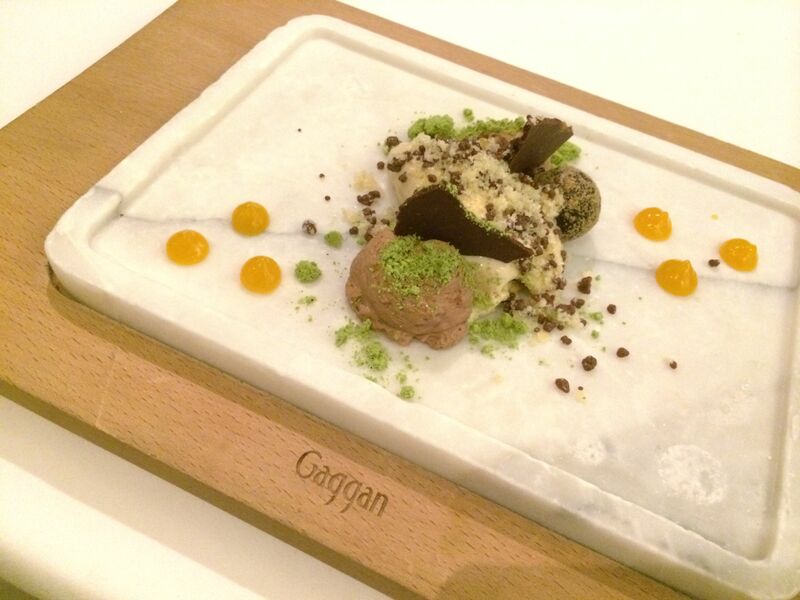 But one thing I could not ignore was the chatter, banter, and laughter among the diners in Gaggan. People were dressed casually and having a good time. There is no dress code here. Perhaps, the only rule is to have a good time and to enjoy the food. With Asia’s 50 Best Restaurants revealing this year’s picks in a few days, I do recommend checking out the list. If you get a chance, this year try at least one of these restaurants. 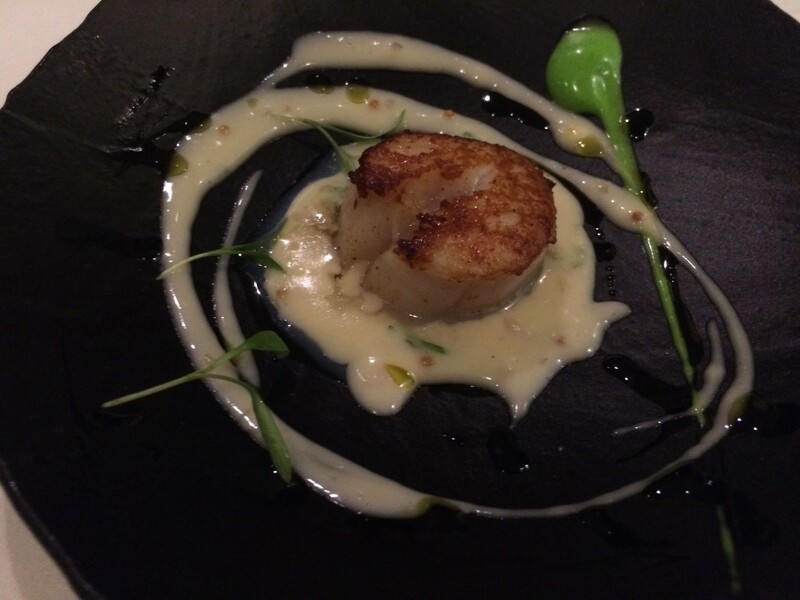 Treat yourself and be wowed by a chef’s genius. And if you’re bold enough, try dining alone. Let the food speak to you. Allow each dish to express itself, and then you decide what you truly enjoyed. Happy Eating! May it always be delicious!